Angely Delgado is from Humacao, Puerto Rico (La Isla del Encanto). Angely left home at a young age, becoming independent early. 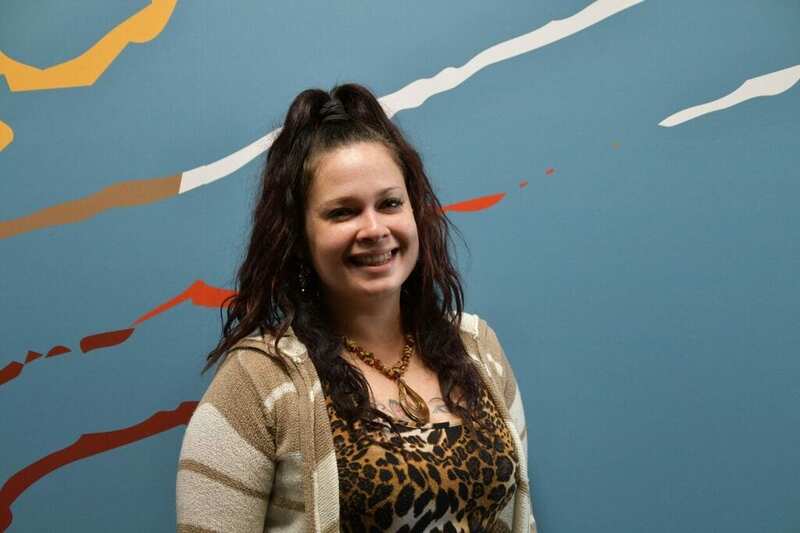 Angely has lived in Rochester for one year, after moving from Holyoke, Massachusetts. In Rochester, she started a backpack program to support students who needed resources. Angely serves on the bilingual education council, and participates in the Community Education Committee with Coordinated Care Services Inc. She is also a PTO secretary at School 17, Enrico Fermi. She is currently advocating creating a food pantry, improving school nutrition, and accessing to culturally appropriate food. Angely has participated in numerous trainings and workshops, and was the President of the PTO in two of her children’s schools. Angely is currently studying to become and EMT. She has four children, Maria (16), Bruwen Genel (15), Brendel Gamy (13) and, Nashiely Angelie (9).